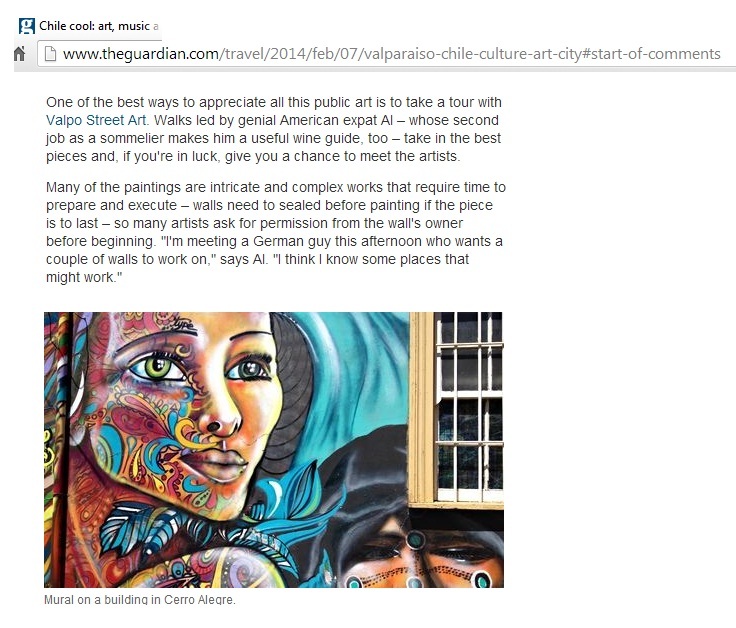 "I didn’t want to miss out on any of the great pieces, so I asked Al Ramirez of Valpo Street Art Tours to show me around. 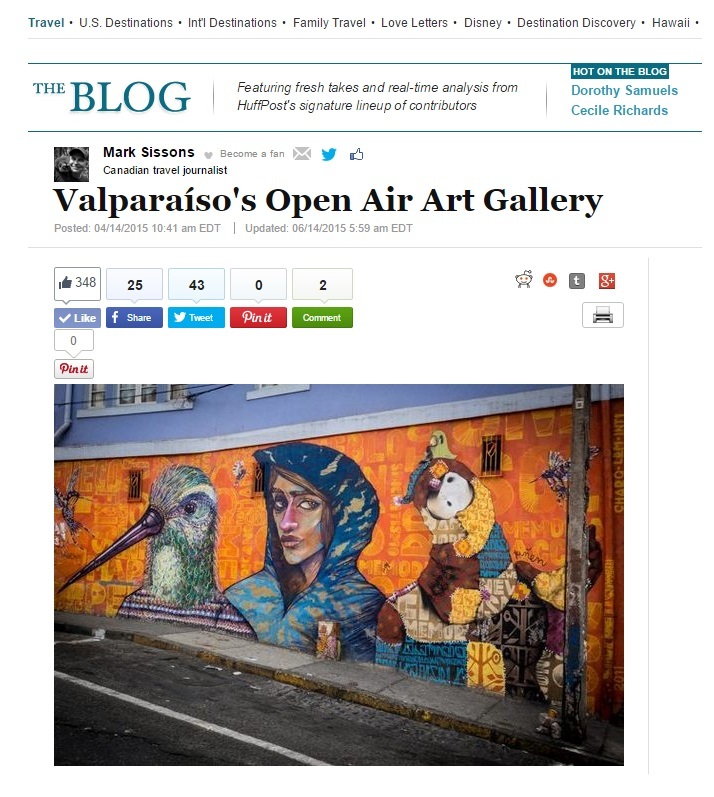 Al is the resident expert on street art in Valpo. 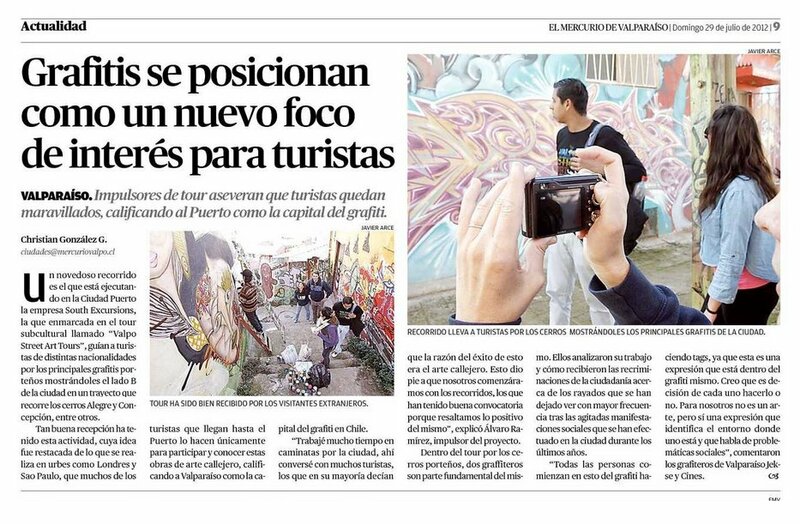 He’s a personal friend of many of the artists, and has helped to bring in talent from around the world to Valpo"
"I was late to Plaza Anibal Pinto, where the graffiti walking tour I was joining was scheduled to meet. 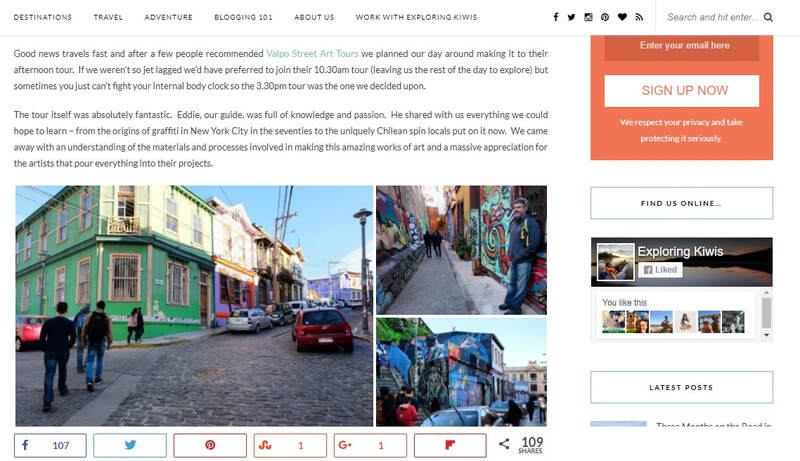 My group was nowhere to be found. 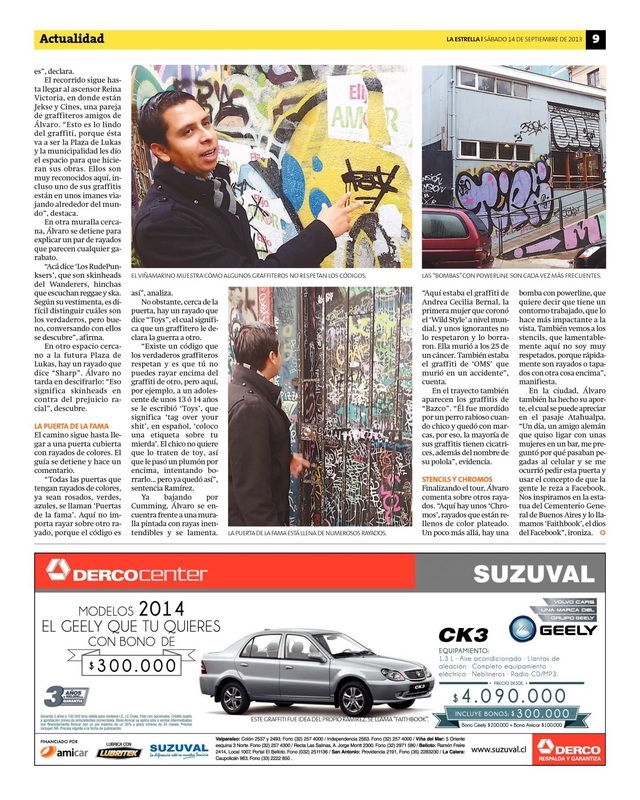 Luckily Al, the organizer, responded to my WhatsApp message and told me where to find Elias, the guide"
"There are many companies that also offer graffiti and art tour like Valpo Street Art. 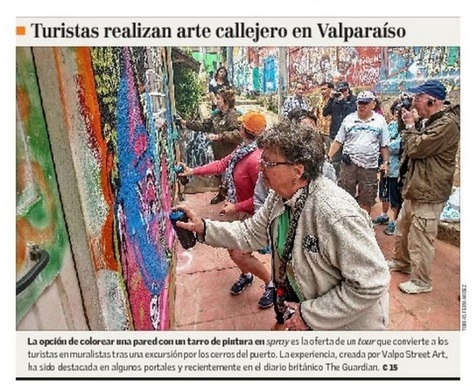 This tour company offers a night tour that allows travelers to leave their mark on Valpo by creating their own masterpiece on one of Valpo’s many blank canvases"